If you’re a member library with the National Network of Libraries of Medicine they have many grant opportunities available right now, several of them aimed specifically at rural communities. Click here for all available grants. 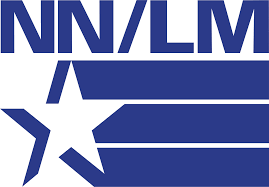 For more information on the NNLM in New Mexico click here.